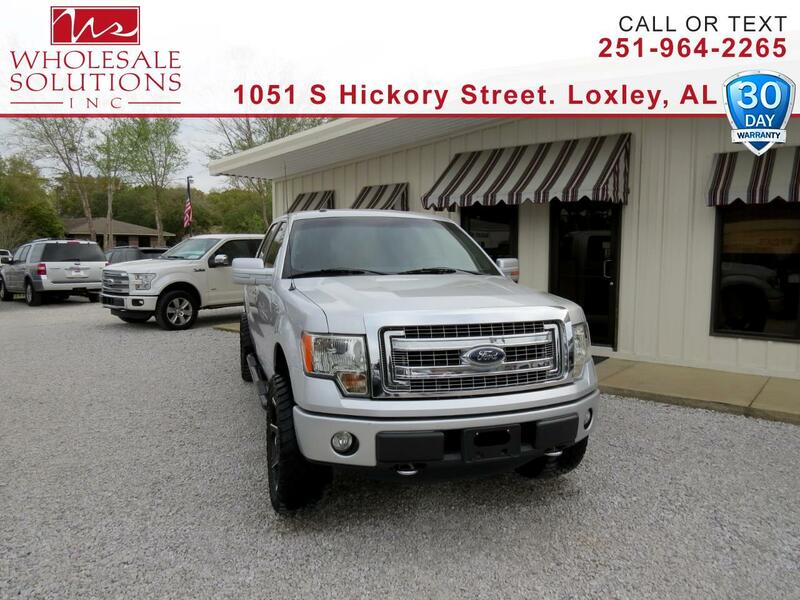 Used 2014 Ford F-150 4WD SuperCrew 145" XLT for Sale in Loxley AL 36551 Wholesale Solutions Inc. Recent Arrival! *** DEALER WARRANTY ***, ***Financing Available***, *** Nice Truck ***, ABS brakes, Compass, Electronic Stability Control, Illuminated entry, Low tire pressure warning, Remote keyless entry, SYNC Voice Activated Communication & Entertainment, Traction control. Clean CARFAX.